Congressional Black Caucus Foundation Senior Research and Policy Analyst Menna Demessie, Ph.D. was elected as secretary for the National Conference of Black Political Scientists (NCOBPS) during their annual conference in Chicago, March 14-16. NCOBPS’ mission is to study, enhance, and promote the political aspirations of people of African descent in the United States and throughout the world. It also aims to contribute to the resolution of the many challenges that black people confront. Dr. Demessie has been involved with the NCOBPS, first as a graduate representative in 2007 and then moving to historian and program co-chair. Dr. Demessie joined CBCF in 2011. 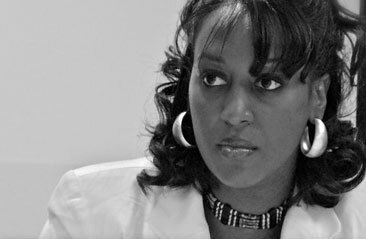 She is responsible for working on relevant public policy issues affecting the African-American community. She is also an adjunct professor at the University of California Washington Center.